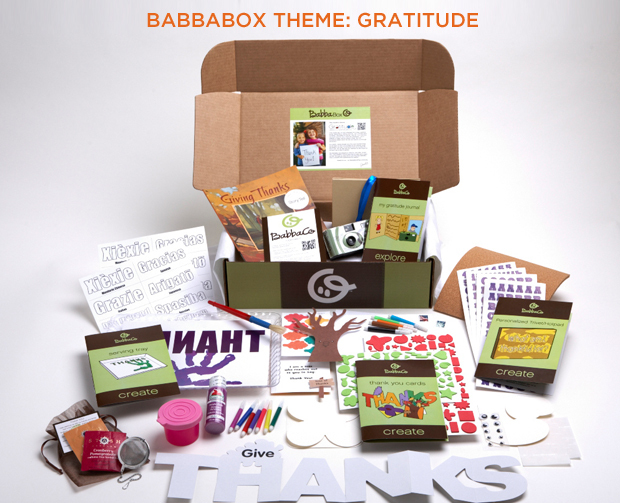 BabbaBox is a creative monthly subscription box that has all the physical materials + know-how content to really engage with your kids. They'll help you create, explore, storytell, and digital learn through interactive projects and activities! 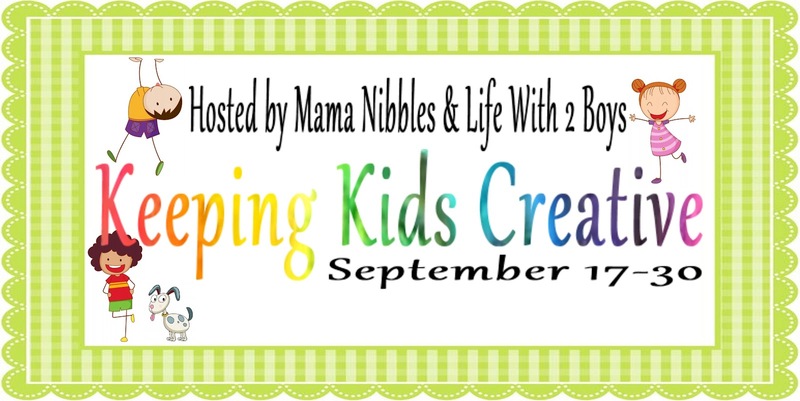 September 17-30 I'm teaming up with Danielle from Life With Two Boys and a myriad of other awesome bloggers for Keeping Kids Creative! This giveaway event is going to bring our readers a vast variety of amazing and creative products to help you keep your children creative throughout the year, and what better way to be creative than with BabbaBox? One very lucky Grand Prize winner is going to win a 6 month membership to BabbaBox (ARV $180)! Bloggers: Sign up to participate in Keeping Kid's Creative! Readers: Be sure to come back between September 17th and 30th for your chance to win some amazing creative prizes!